Halloween activities for kids don't have to be scary. Find fun for all ages at these parties and events. 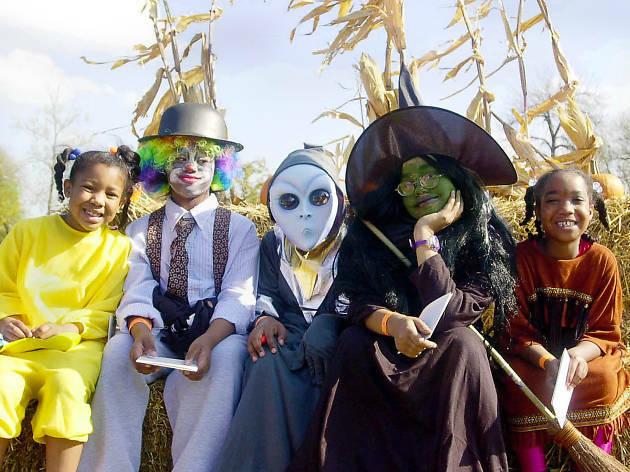 The best Halloween activities for kids aren't terrifying—they're just plain fun. 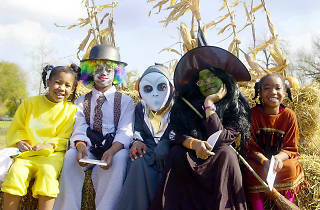 The little ghouls and goblins love playing dress-up at the best costume stores and spending a day in a pumpkin patch or corn maze. No matter what your family wants to do, you'll find Halloween activities for kids all month long, so your little ones can get multiple wears out of those pricey outfits.